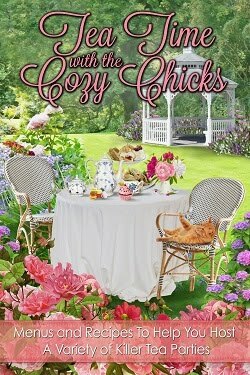 Cozy Chicks: Old Lady? Or Awesome? I live in an adorable little town. For those who’ve read the Mysteries a la Mode, the fictional town of Dalliance, Texas bears a suspicious (albeit not particularly mysterious) resemblance to the real-life Denton, Texas. Our adorable Arts & Crafts bungalow is right in the heart of that cute little town, too. 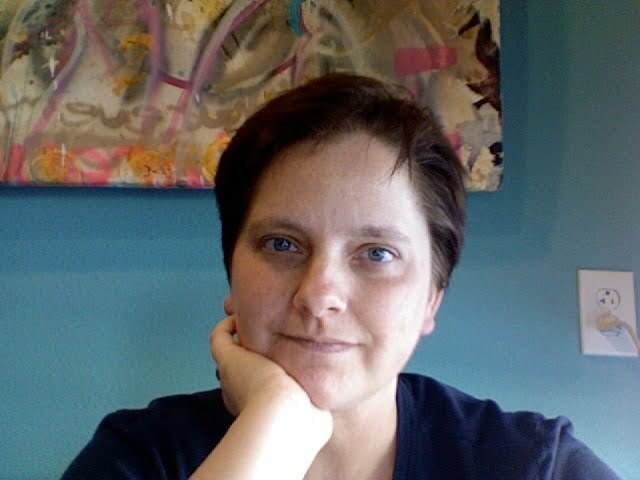 I can walk (and have walked) to my office on campus, the town square, all the best restaurants, the best coffee shops, the grocery store, the library, the park, my doctor’s office, the pharmacy, the post office . . . you get the idea. But you know what’s better than walking? Biking. On a bike, I could manage to get frozen food home from the grocery store before it turns into a puddle in my eco-friendly canvas tote. On a bike, I could haul my books home from my office or the library without needing a chiropractor afterward. On a bike, I could run my errands without it taking all dang day. Most importantly, on a bike, I could look really cool. Well, not quite. See, I’m, uh, coordination-challenged. I can’t ride a two-wheel bike. I guess, technically, I can . . . it’s just really not safe. So I’ve been longing for a three-wheeler. The pedaling kind. O.K., let’s just call it what it is: an adult tricycle. I tried visiting the local bike stores to see if they had one in stock, but no soap. The cute boys in their spandex shorts all scoffed. “You mean like the old ladies ride?” Yes, young whippersnapper, just like the old ladies ride. Now stop laughing or I’ll beat you over the head with my massive handbag. I began to despair of ever finding my sweet three-wheeled ride. But finally I found a model and a distributor and ordered one in all the way from Miami. And it’s pink! The color is officially called “raspberry,” which is even better than “pink” because it’s delicious. It has a basket on the back, and I don’t care if little old ladies ride trikes, this one makes me feel like a kid. And it makes me feel pretty cool, too. I’m totally in love with my trike, but I think I need to trick it out a little more, up the cool-quotient further still. I don’t know . . . what do you think? Streamers on the handles? An awesome bell? Help me pimp my ride. 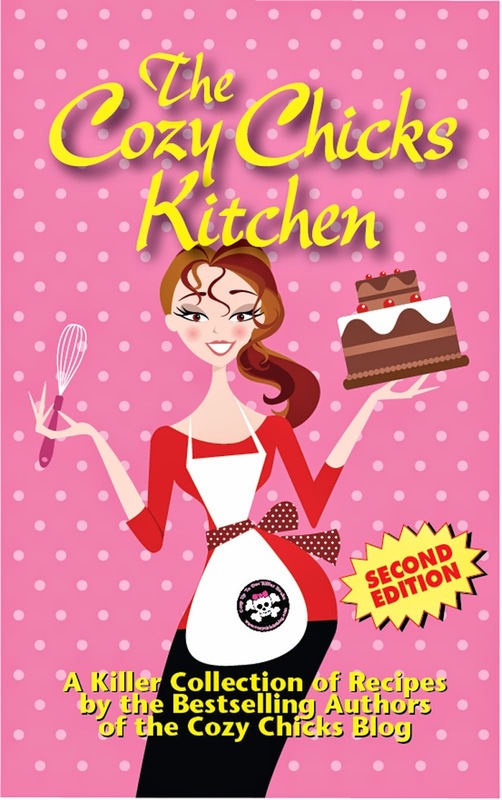 Wendy Lyn Watson writes deliciously funny cozy mysteries with a dollop of romance. 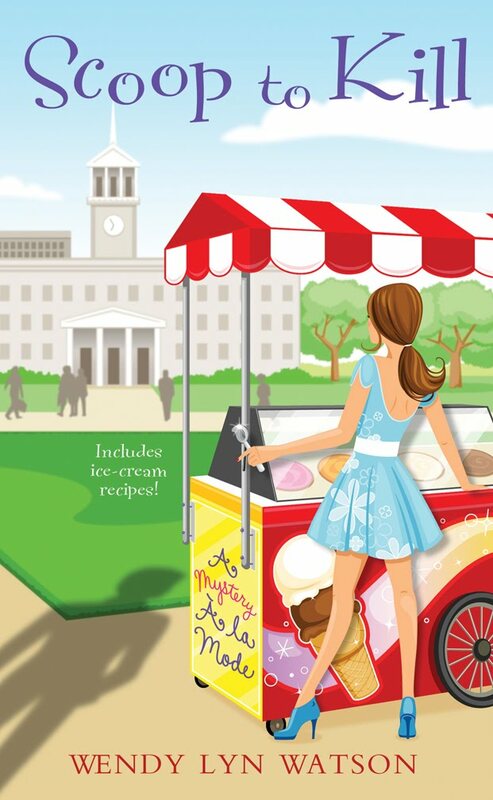 Her Mysteries a la Mode (I Scream, You Scream (October, 2009) and Scoop to Kill (September, 2010)) feature amateur sleuth Tallulah Jones, who solves murders in between scooping sundaes. While she does not commit--or solve--murders in real life, Wendy can kill a pint of ice cream in nothing flat. She's also passionately devoted to 80s music, Asian horror films, and reality TV. Streamers for sure. And a white wicker basket with a big flower on the front. I know it has one on the back but they rock socks when in the front. That's awesome, Wendy! You've got to have a bell, so they'll get out of your way. We had a guy in my hometown of Stinnett, Texas (which is way smaller than Denton) who rode one of those allll over town (his was blue, though). Everyone knew Eddie by that bike. If we saw it parked out in front of the Dairy Queen, we knew Eddie was there. Pretty soon it'll be like that with you in Denton..."Hey, there's that pretty pink trike - Wendy's at the coffee shop!" Thanks for being with us today, Wendy! Way cool! 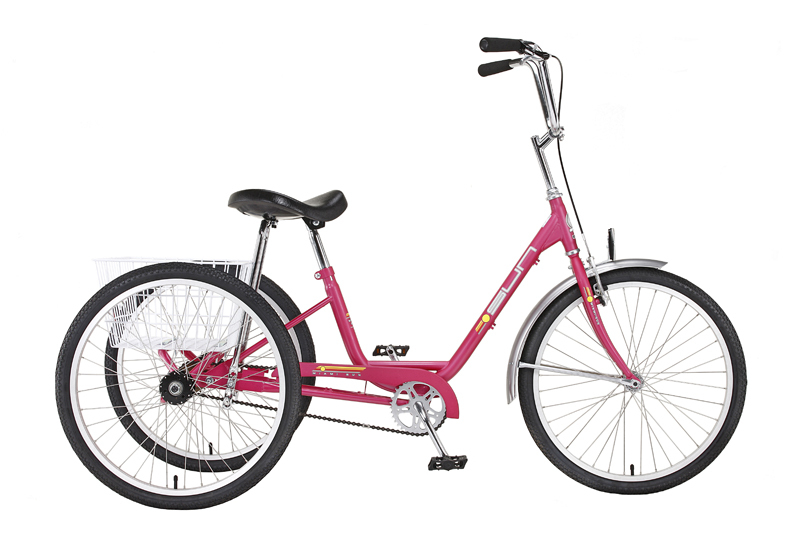 I just Googled accessories for adult trikes, and there is some awesome stuff out there. I found a cute little white cap that said "The Devil Rides A Tricycle"... a set with a wire basket, water bottle, and bell that says "I (heart) My Bike".... a T- shirt that says "Tricycles Rock!" I found a plethora of bike bells and horns, too. Pimp that raspberry-pink ride, Wendy! Wendy, streamers for sure and a basket, but lavender (my favorite color). Loved meeting you at Malice. Thank you for so much for giving me your own copy of "I Scream, You Scream" when I discovered, to my horror, that it was sold out in the vendor room!!! I really enjoyed it and told all my friends about it. I can hardly wait to read your new one. Welcome to Cozy Chicks. What about a playing card attached to the spokes?? COOL!! Laineshots, I need that hat!! I always wanted a trike so I could haul all my library books to and from school. I think it's way cool way to get exercise and still be practical. 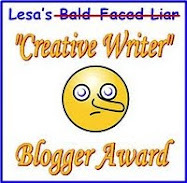 Wendy, yes, I'll be at Malice next year and will bring your latest book for your autograph. You should bring pictures of you on your new "ride"!!! Or post them on your website ASAP. Both the streamers &nd a bell but that can just be the start. Next add wheel decorations and a tricycle licence plate. I bet there will be more tricycles in your town soon when they see how cool it is. What about putting some really pretty colored straws on the spokes? Don't forget the reflectors for safety. A horn as well...bell's are nice but a horn, now that makes people jump out of the way. Love the bike by the way. Would love a picture of it after it's all pimped out. You should get a big sunhat - pink or white or purple - and decorate it with flowers or something that says you (big button for your favorite team?). More great ideas ... I love the notion of decorating the spokes. Will have to get Mr. Wendy on that ASAP. And license plate! And, of course, the next step will be to pimp *me* a bit (the flowered hat would be an excellent start). I have to be at least as cool as my bike, right? In addition to the streamers, a bell and basket, you need a rear-view window so you can see behind you and one of those reflectors. I like Tonya's idea of putting cards in the spokes. I vote awesome! It looks very handy and safe. Safe is always good. Thanks for the idea. I'm tempted to get one now. Definitely a horn over a bell. How about lights? Cool chicks need to ride after dark, too. I have to laugh just imagining all this! Hope you have it all set when we go on the Fatal Four Book Tour. And you HAVE to post pictures. I have the lights covered -- a headlight and a flasher for the back (I think it's the law here ... it's certainly the law Chez WatHawk). I am envious, I want a trike, too. 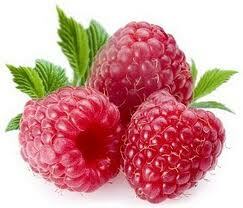 My 7 year old, Lady K, loves pink, so I'd have the cool quotient of a raspberry one like you. Baskets on the back, the wire kind that holds lots of stuff. Big ol' flower on the front like they have in the new VW Bugs for the retro look. Clacker beads on the spokes!